Morelia reaches the sixth edition of Morelia en Boca (Morelia in Mouth), which always highlights the best of both Mexican and international foods. 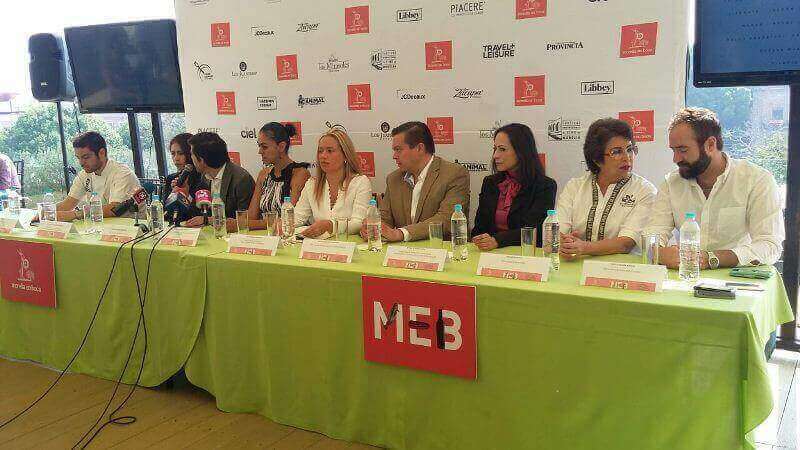 May 5th a press conference was held in which the dates of the festival were announced: May 20, 21 and 22nd to be held at the Cultural House in Morelia in which the best of Latin American cuisine will be showcased. Fernando Pérez Vera spoke of the “Origins” project that will be the main focus of the Morelia festival in which three extraordinary Latin American chefs will participate Jorge Vallejo of Mexico, Mauro Colagreco of Argentina and Virgilio Martinez of Peru. The “Origins” project aims to deepen peoples appreciation of the ingredients, techniques and customs of this region. Also the 6th edition of Morelia en Boca pays homage to Patricia Quintana who is a chef, researcher, writer and entrepreneur. Chef Quintana has collaborated and written over 25 books about gastronomy. The festival will give tribute to here contributions as a teacher, a researcher, an entrepreneur and especially her role as a chef in the kitchen. 8 dinners designed by Morelia en Boca chefs to be held at the best restaurants in the city. 25 national and international chefs. The Secretary of Tourism expects more than 6,000 attendees bringing more than $30 million pesos over the 3 days to the local economy. Morelia en Boca is a festival not to be missed, it fuses the traditional gastronomy of Michoacan along with Mexico and the cuisine of Latin America. 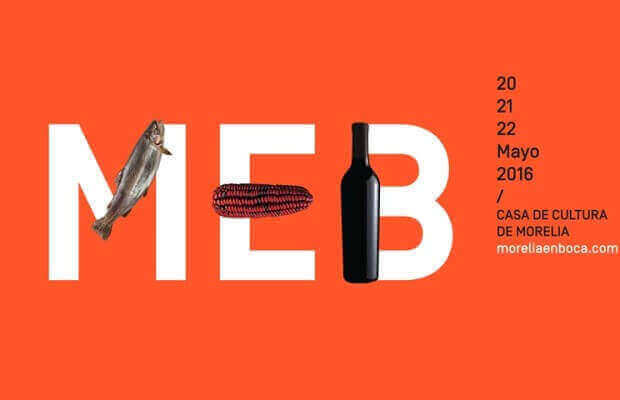 Morelia en Boca will delight your taste buds May 20-22 at the Cultural House of Morelia, Michoacan.